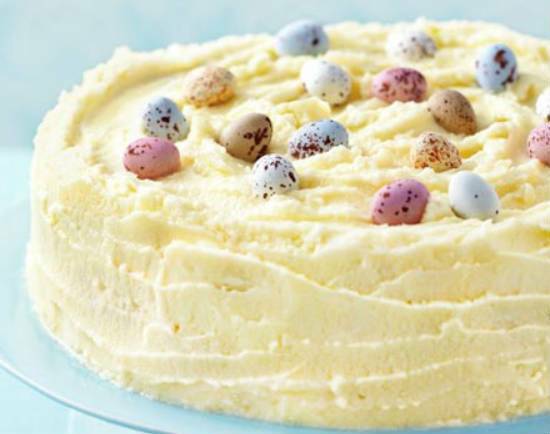 Impress your family & friends with this delicious and tasty cake for Easter. 2. Add the butter, chocolate, milk and vanilla extract. 3. Mix maida, baking powder, salt and soda bicarb. 4. Add to the pan. 5. Add the eggs and stir well. 6. 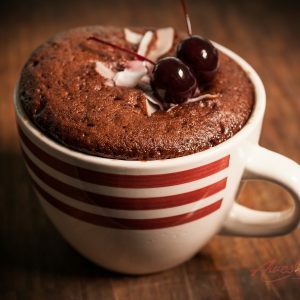 Pour into a greased cake tin lined with baking paper. 7. Bake in a preheated oven at 150C/300F for 60 minutes or until golden and risen. 8. Insert a skewer in the middle and if it comes out clean, remove and cool. 9. Mix the icing ingredients and spread all over the cake. 10. Garnish with small chocolates if desired. Feel free to comment or share your thoughts on this Frosted Easter Cake Recipe from Awesome Cuisine.